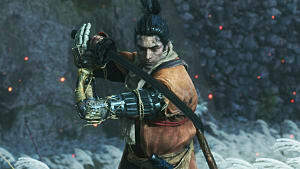 Since the announcement of Sekiro: Shadows Die Twice, From Software has given fans multiple looks at the gameplay features of its upcoming action-adventure title. Now, the company is back with a new trailer that briefly homes in on the story that the game looks to tell. 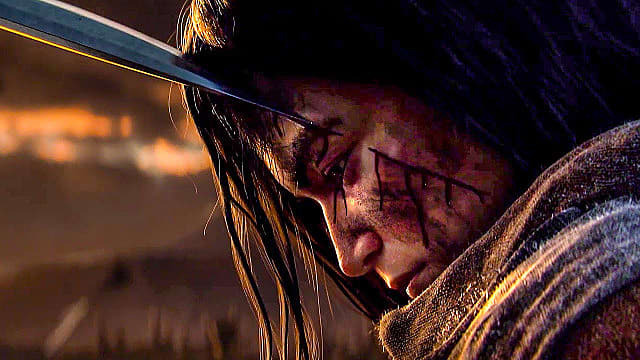 Sekiro: Shadows Die Twice is set in Japan's Sengoku era, a time when, as indicated by the trailer, the country was "consumed by perpetual conflict." This is made quite clear in the opening moments of the new video, as bloodied men brutally execute one another with arrows and swords. However, out of this conflict comes a stillness wrought by total destruction, and a young boy sits in the midst of a former battlefield, clutching the sword of a fallen solider. "Nothing left to lose?" the Owl, a hulk of man, asks after approaching the child. 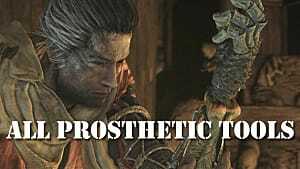 According to the description that accompanies the trailer, this is the beginning of an apprenticeship for the boy, something that will ultimately transform him into Sekiro. Ominous words from the Owl suggest that this transformation was anything but ordinary — "I had no idea what you'd become," he says as he addresses the shinobi. 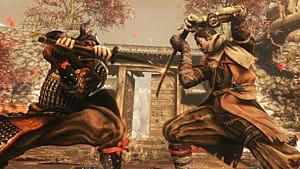 While the details offered by this video are slim, fans that are eagerly awaiting the release of Sekiro: Shadows Die Twice are certain to welcome even this small bit of content. For these players, the trailer's emphasis on story may also prompt some curiosity about how the narrative will unfold throughout the game. 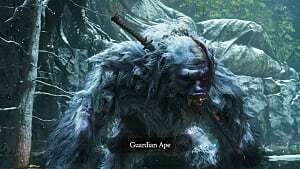 With From Software's acclaimed Dark Souls series and Bloodborne, subtle environmental details and context clues play major roles in communicating the games' stories. 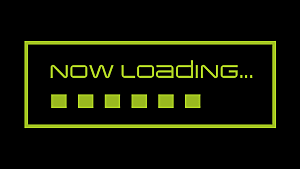 Using this approach, the company is able to build rich worlds that reward players for thorough investigation. 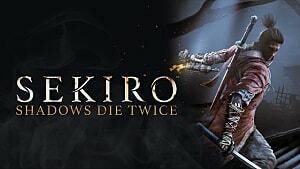 It remains to be seen if Sekiro: Shadows Die Twice will employ this method or opt for a more straightforward narrative structure instead. 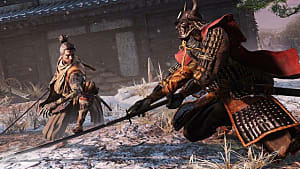 Indeed the gameplay looks to distinguish itself from previous From Software titles in a number of ways, including the ability to move vertically, and this new approach may just extend to how the game chooses to present its story.